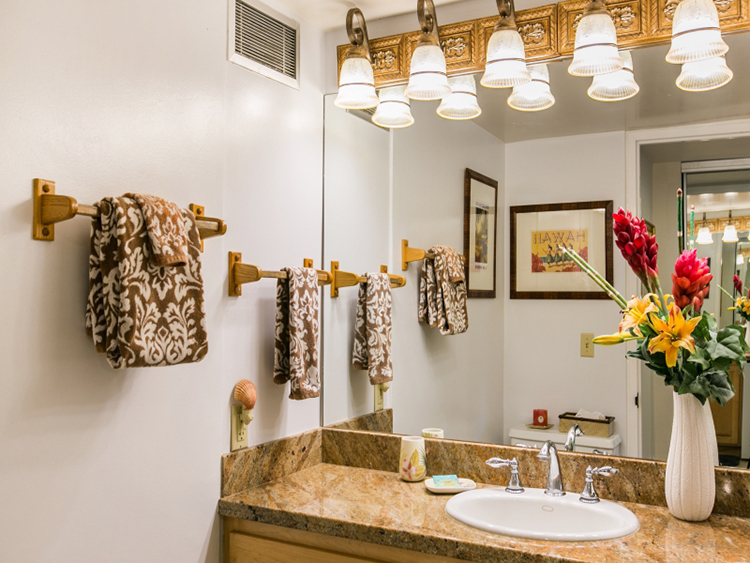 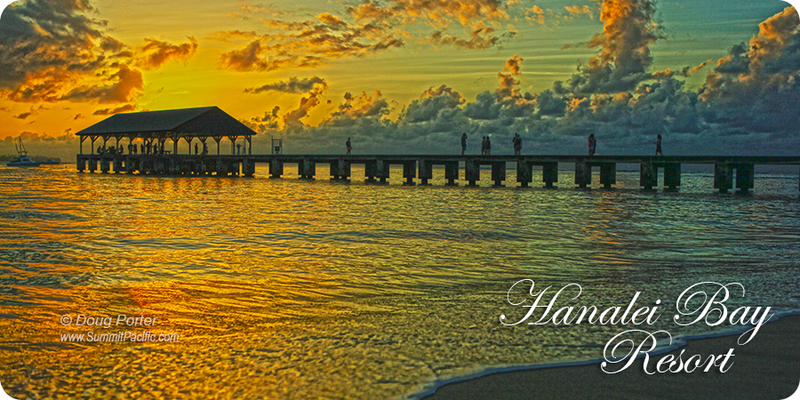 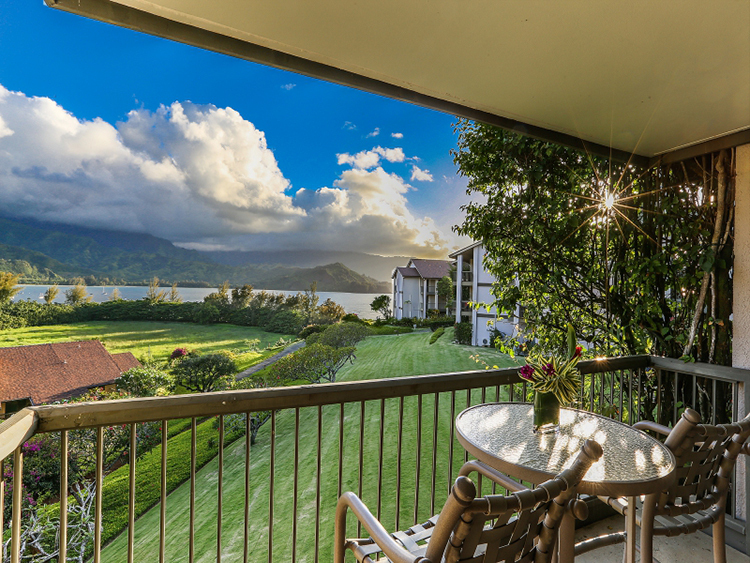 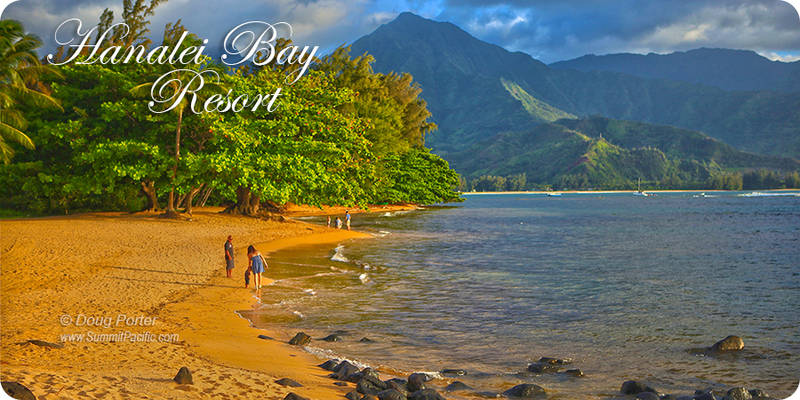 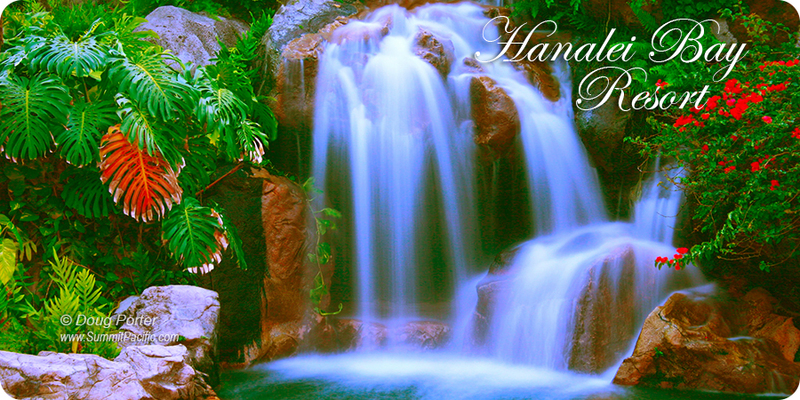 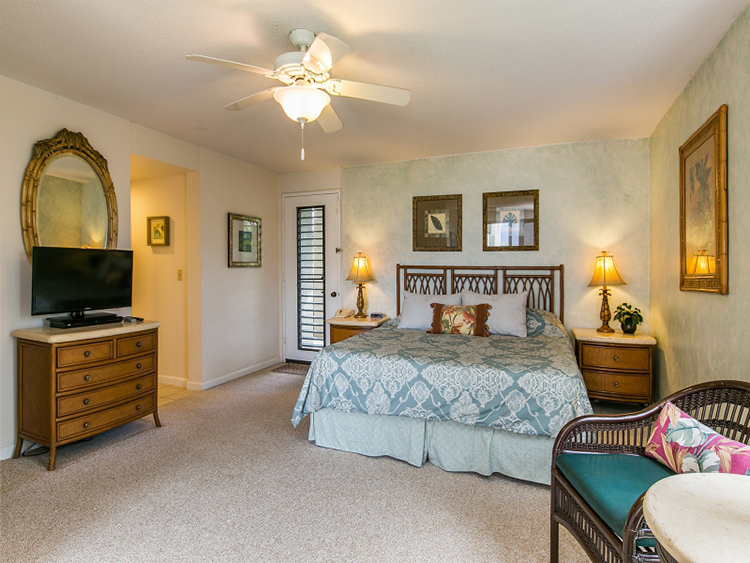 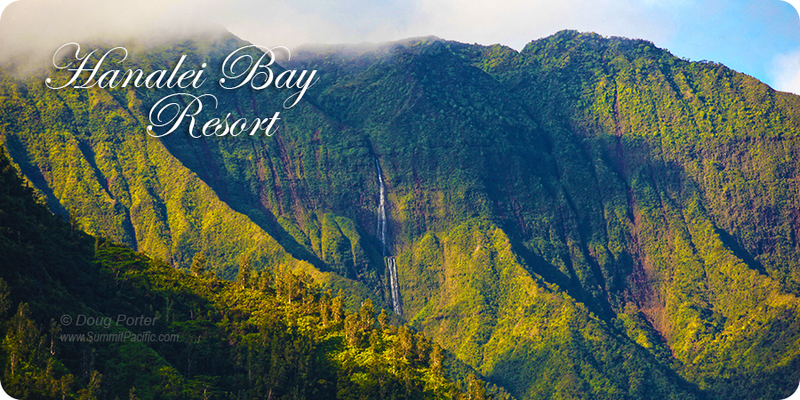 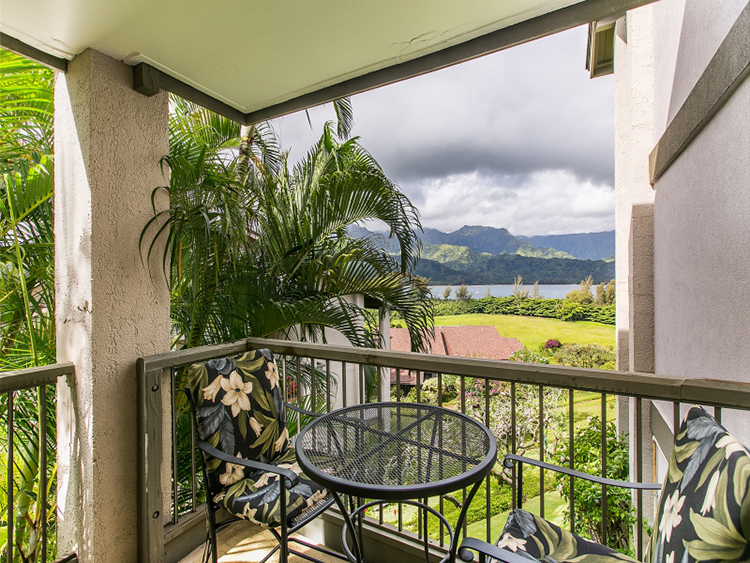 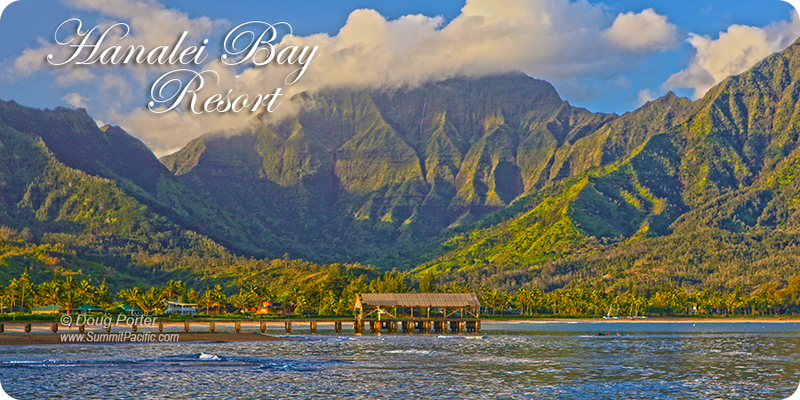 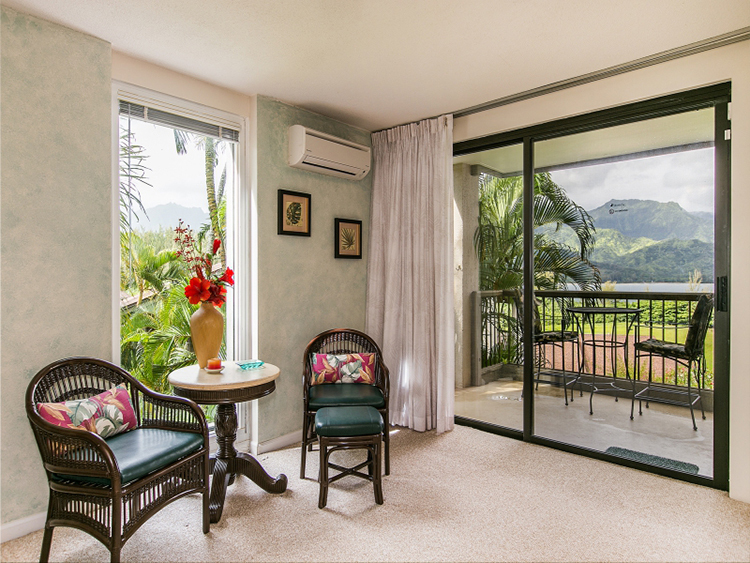 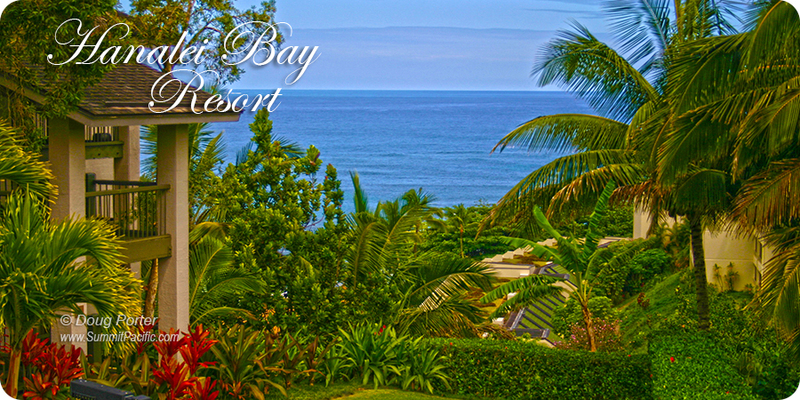 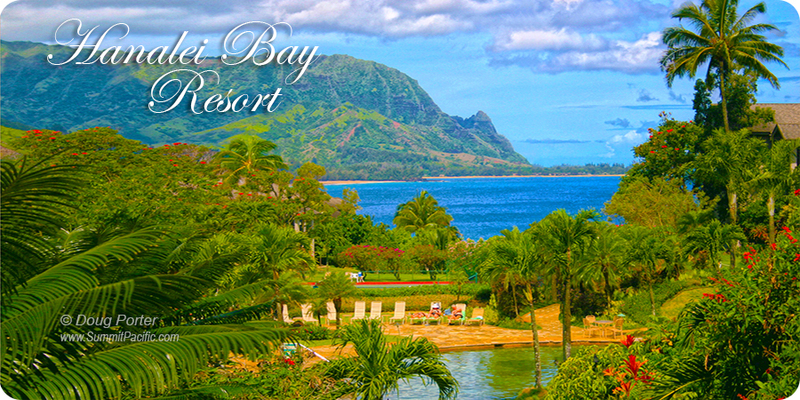 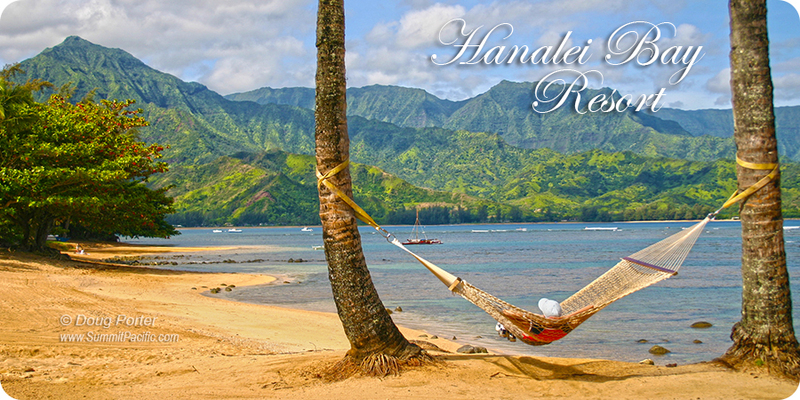 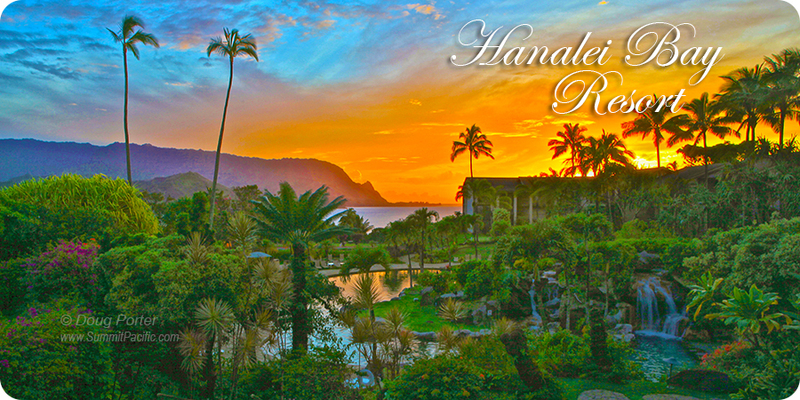 Hanalei Bay Resort 4201: This privately owned and beautifully updated and maintained, 2nd Floor, condo hotel room features an airy, open floor plan and stunning views of Hanalei Bay and the surrounding mountains. 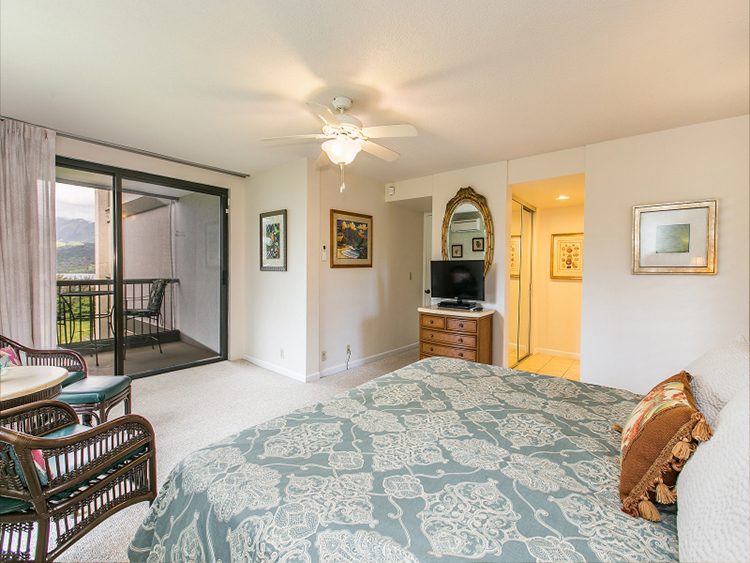 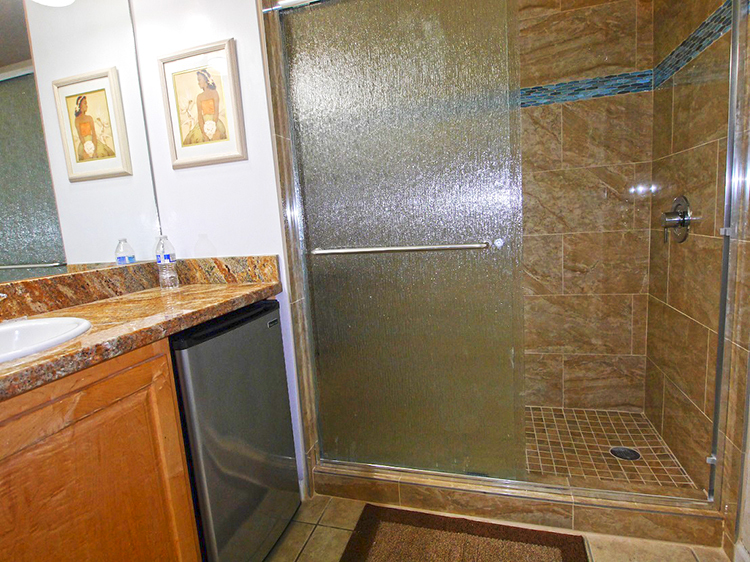 This condo is ideally situated in the center of the resort, making it close to all the best amenities HBR has to offer; pools, BBQ's, tennis courts, beach path and restaurant! 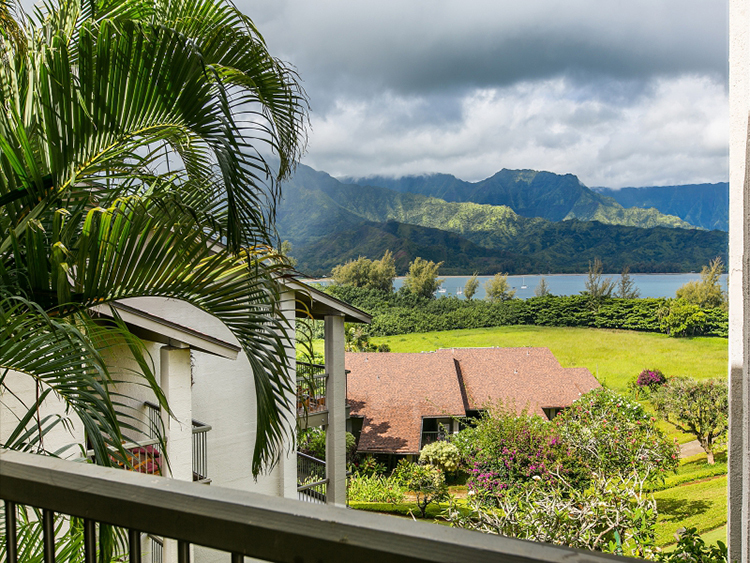 Truly the best location.